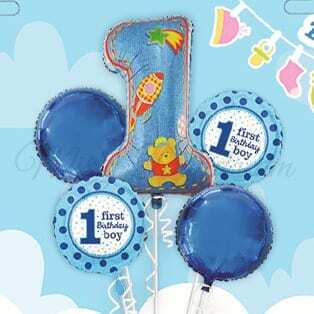 * Image as shown in profile picture is added with side balloons bouquet and for illustration purpose. 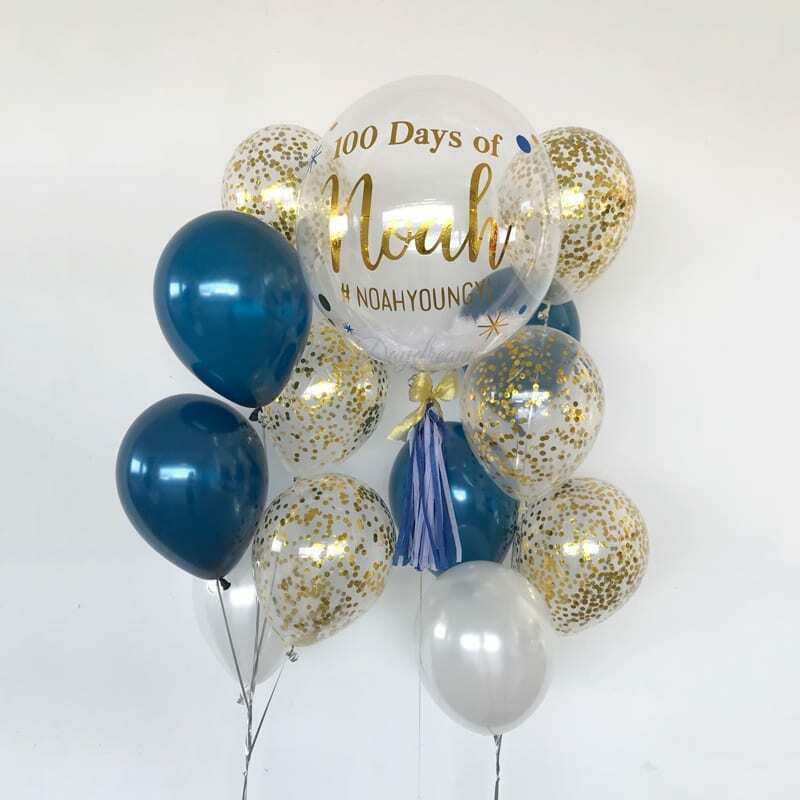 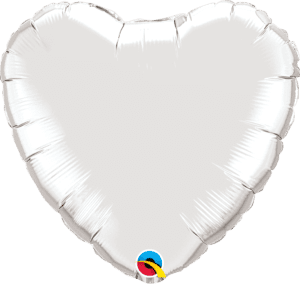 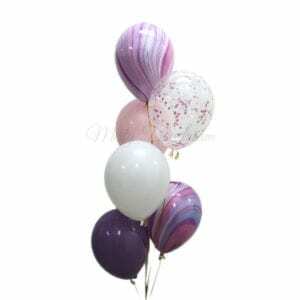 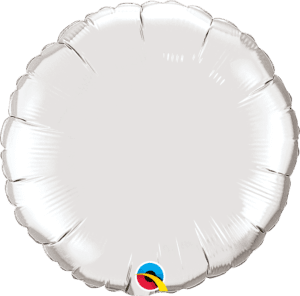 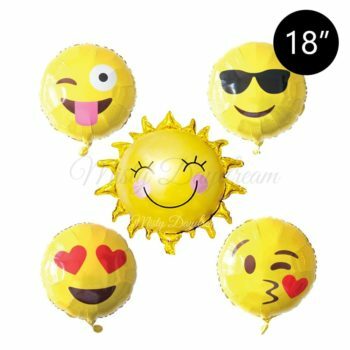 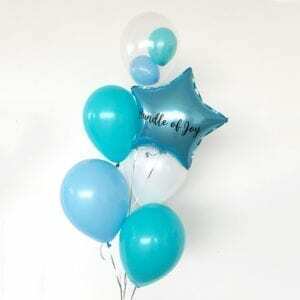 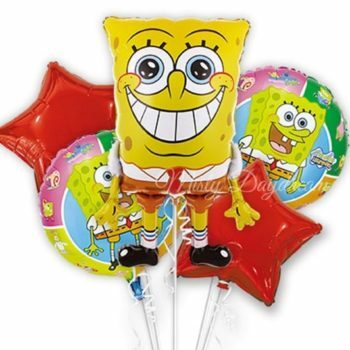 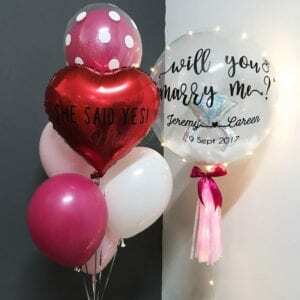 We will recommend you to top up $15 for the each add-on side balloons bouquet. 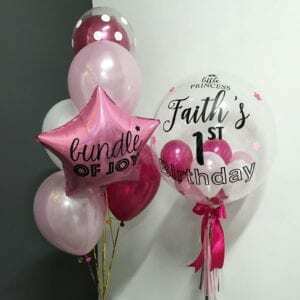 Once order has been placed, our design team will send the design mock to you either via email or Whatsapp for a confirmation. 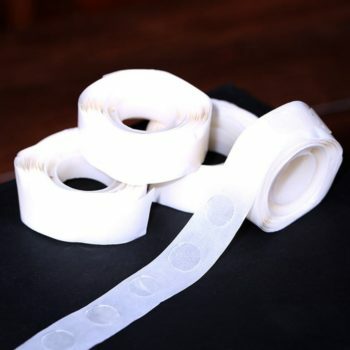 We will only accept 1 x minor amendment to the mock-up and please indicate your request with us on the order memo. 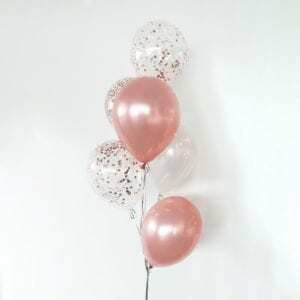 Alternative you may follow our instagram @ mistydaydreamsg and upload any of our past project to sales@mistydaydream.com after the order is placed. 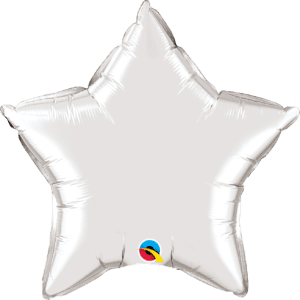 We will appreciate and speed up the design process.